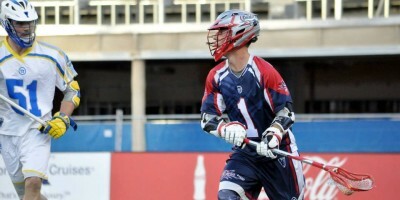 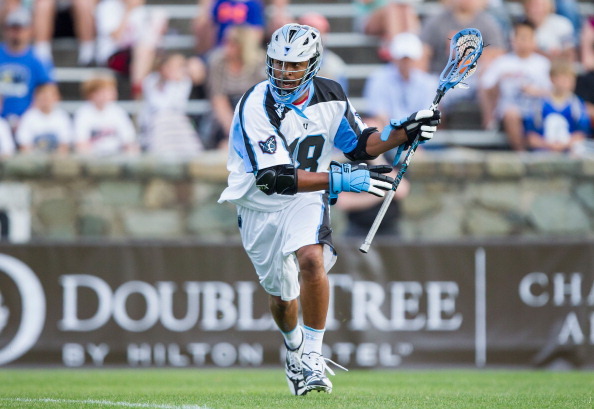 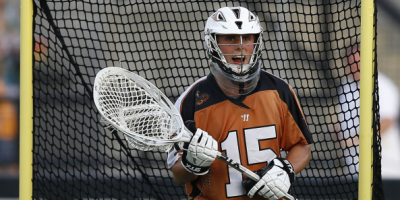 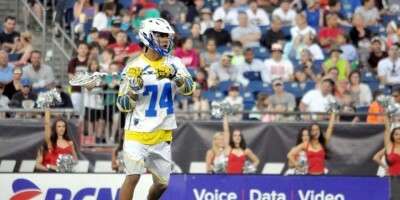 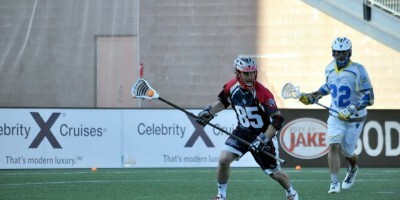 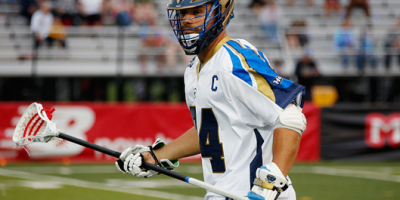 McDaniels: Who Are MLL Contenders and Pretenders? 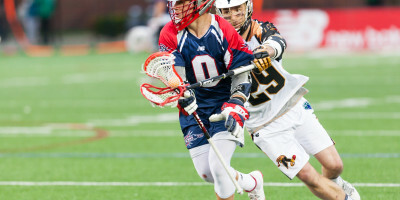 The MLL season is still in its early stages but already we are starting to see teams separate themselves from the rest of the pack. 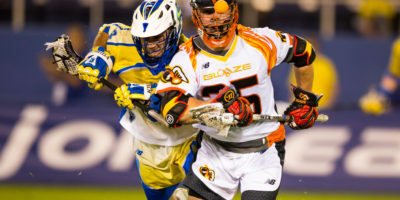 Only two games occurred this week as the Machine got revenge over the Outlaws with an overtime win and the Lizards handled the lowly Launch. 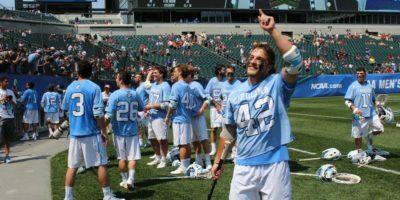 With that in mind, not much has changed in the power rankings as the league gets ready for Week 4….